It's not that you were the only ones who could do it. It's not that you were the only person who could pick up a gun and go out there to defend what you cared for. No. Anyone could have done it. Anyone. It's that you chose to do it. You chose to send yourself out in the fray and put your life on the line. 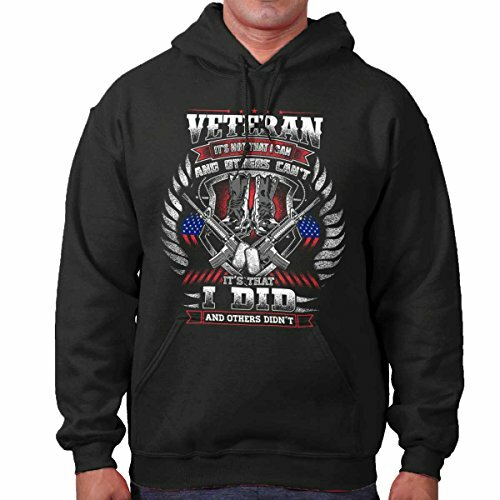 This Heavy Blend Hoodie is for anyone who made that sacrifice. Who did that thing. Who took the step and put their lives on the line to defend their family and friends. It doesn't have to make sense to some people but for others it is everything. Our patriotic apparel is meant for all those proud Americans who want to express their love and faith in this great USA. We have the freedom to wear what we want and anyone should count themselves lucky to be an American.